I have tried hundreds of sheet mask - paper, silk, cotton, jelly - and now, it's Bio-Cellulose. 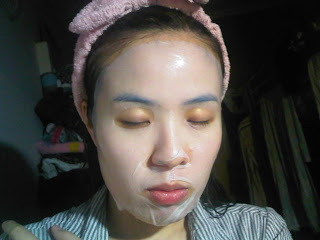 I got this mask from Taiwan drugstore-chain CosMed (康是美). It came in a box of 3 and there's some sort of buy 1 get 1 promotion going on. It costs me hkd$18 per piece. Bio-Cellulose Mask is composed of nano-fibers formed by fermented microbes. The fiber structure is interlaced in three-dimensional space allowing active ingredients to be absorbed deeply into epidermis and demonstrating extraordinary immersion efficacy. The Mask is thin, thinner than I imagined. But fit to my face contour really well. There is hardly any gap or 'bubble' to smooth out. *except the space around the nose - the hole is a little too big and you can see the zit on my left cheek almost coming out. 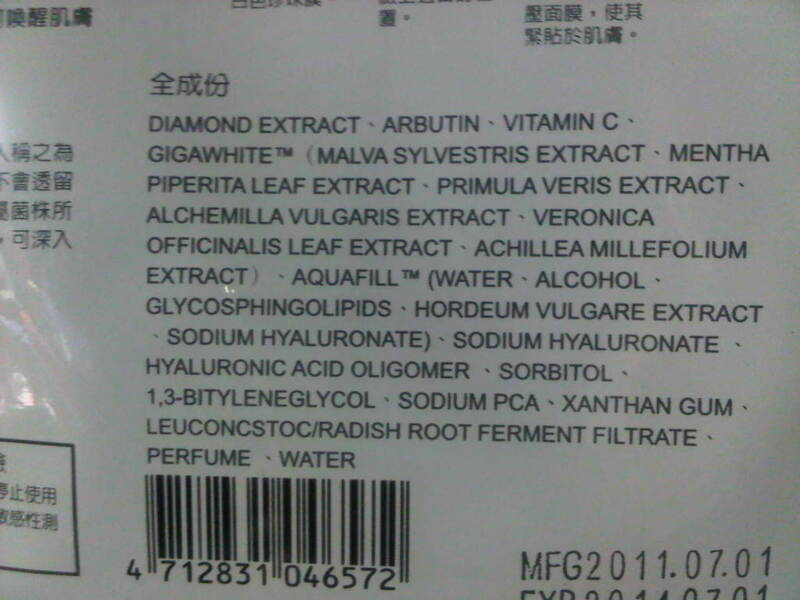 A funny fact: water is the last ingredient, probably because of its special texture, it can hold other ingredients/moisture inside the mask instead of soaking in a pool of solution... maybe? Unlike using other wet solution mask, my face seem brightened, smooth, moisturised - BUT NOT DRIPPING WET! There is no excessive lotion/serum to massage in. 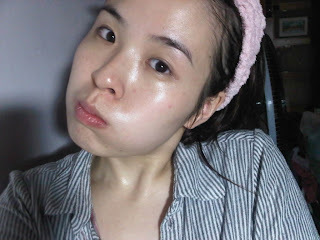 If I am to do this mask before make up, I feel like I can totally start my base after mask-removal! 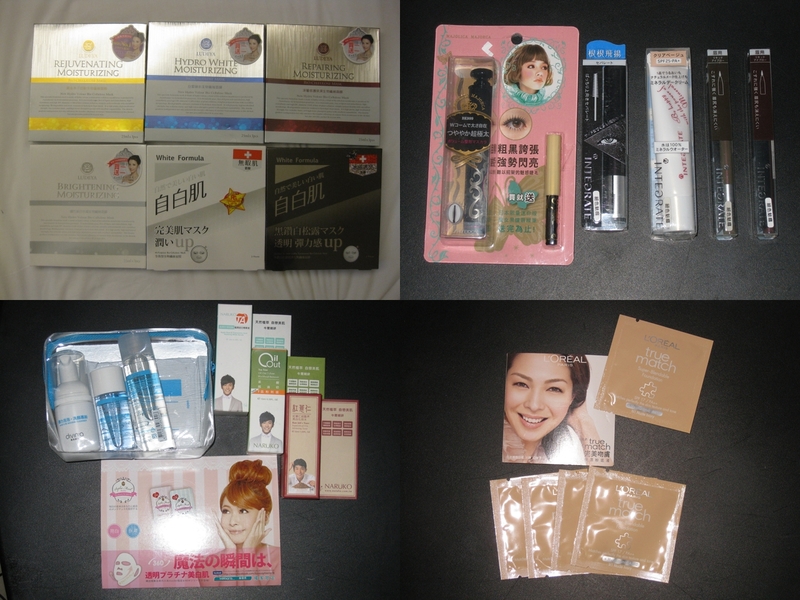 Please don't tell anyone you've seen how much I have hauled all the way back from Taiwan. 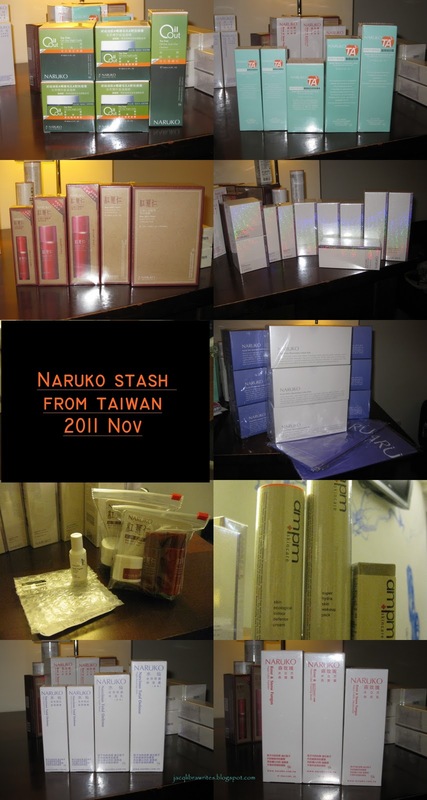 I was wondering if you know where I can buy naruko products in Taipei? I will be going there during Xmas holidays and would like to stock up. Hi Judy, I'm definitely more than happy to tell you! I ordered mine off http://www.naruko.com.tw/ -> chinese website -> paid by my visa -> shipped to the hotel I stayed in. They have very good offers online and they ship quite fast. 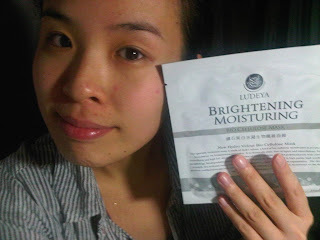 Another way is to buy them at local drugstore (Watson's). They don't stock everything but it is a good selection too. 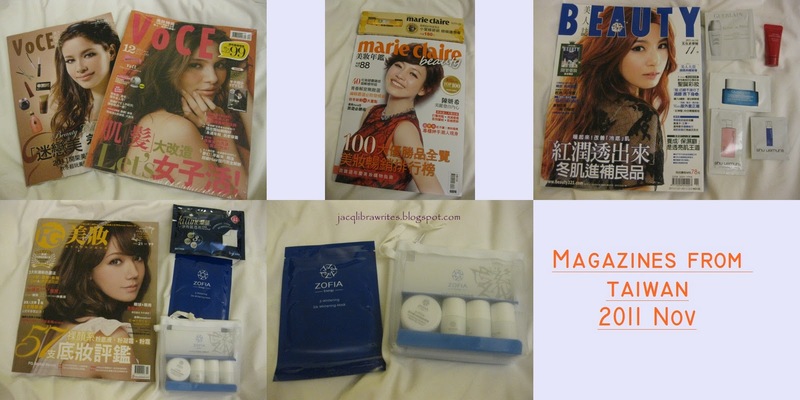 Prices are slightly higher there, but you can find sets and travel sizes too! Thanks for ur quick reply! 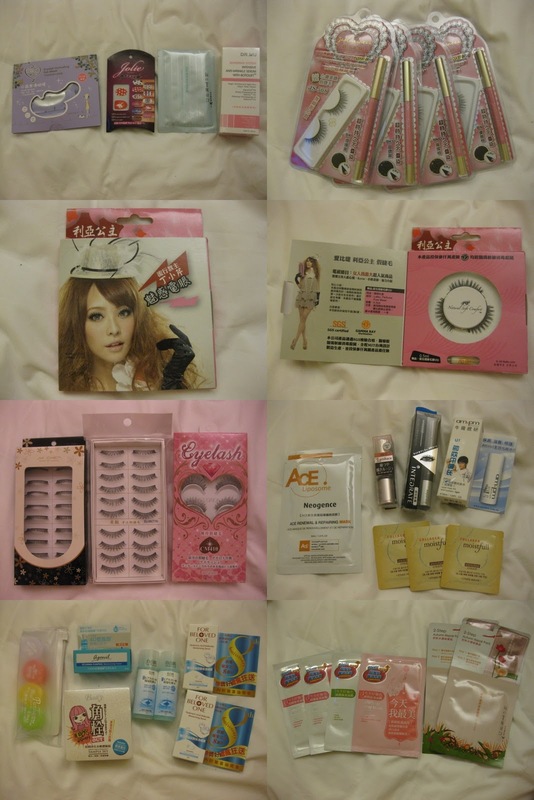 I'll probably have to just check out watsons since I will be there for 4 days only. I actually pre-ordered the Naruko stuff while I'm still at home. They ship to the hotel before I even started my trip! Just make sure you talked to your hotel customer service - they usually help you keep the parcel for a while!